What’s Up? 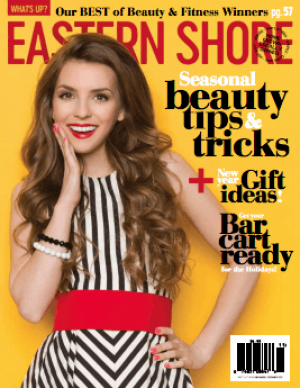 Eastern Shore is a monthly, glossy print publication covering entertainment, sports, home & garden, health, dining and lifestyle interests of Maryland’s Eastern Shore. Originally an extension in What’s Up? Annapolis, What’s Up? Eastern Shore had developed into its own full-print publication in 2007 and has since proven to be the most complete resource for events and local issues in the community.